Potential expansion into Irvine discussed. 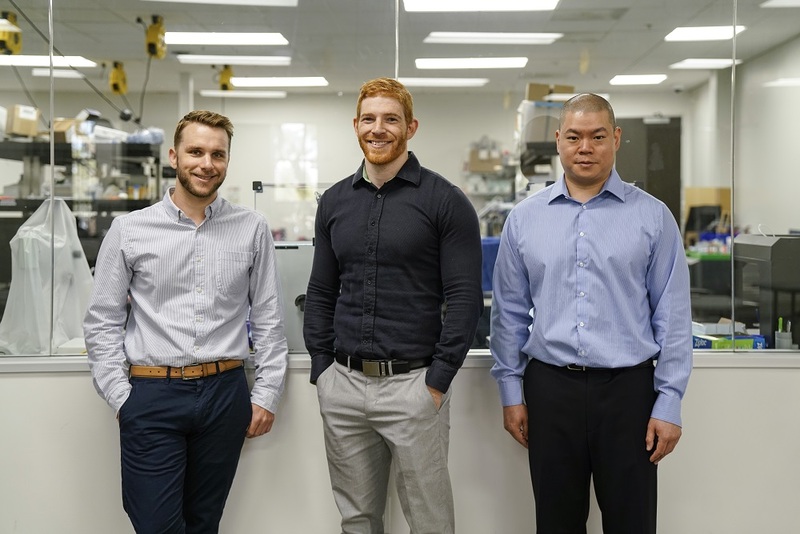 Life science companies from throughout the U.K. made their way to UC Irvine (UCI) for the Greater Irvine Chamber’s 2018 Life Science Showcase event. 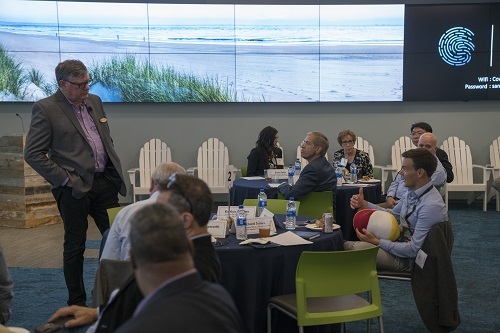 In collaboration with UCI Applied Innovation, the Greater Irvine Chamber hosted 10 executives from U.K.-owned life science companies to position Southern California and UCI as a strong global brand for innovation and entrepreneurship. 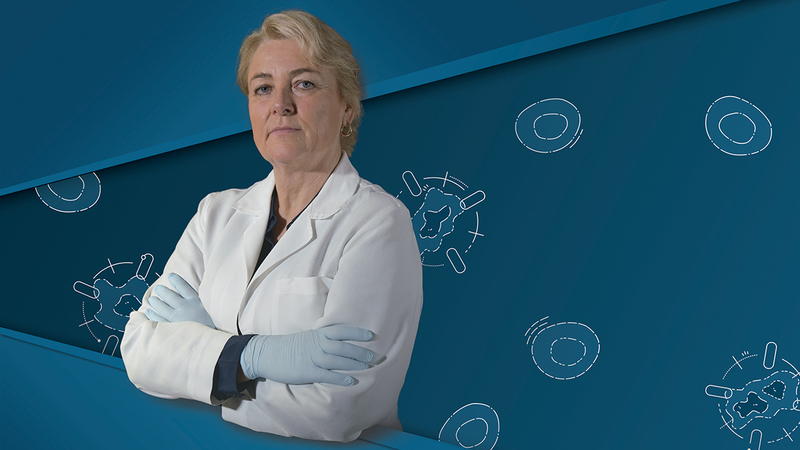 Applied Innovation worked closely with the chamber to promote industry cluster growth in the region. U.K. life science company executives join the Greater Irvine Chamber and UCI Applied Innovation executives for a lunchtime presentation at the Cove @ UCI. 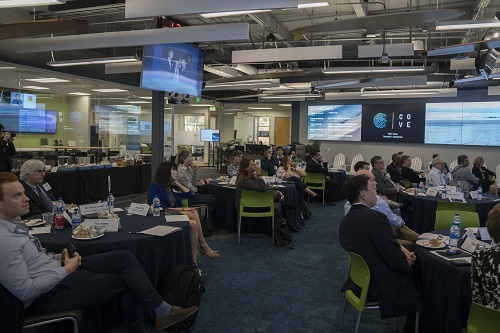 This three-day event provided the visiting U.K. executives with the opportunity to consult with Irvine professionals, including a few from UCI, on potential expansion into the United States. 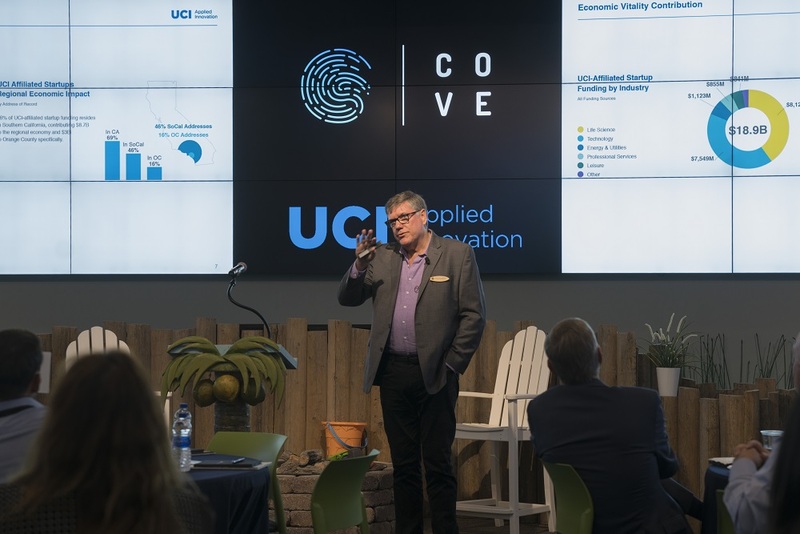 Applied Innovation’s Chief Innovation Officer and Executive Director Richard Sudek opened up the lunch meeting at the Cove @ UCI with highlights on UCI’s innovations and entrepreneurship programs and resources as well as focused on Irvine’s booming medical device and life science community. He talked about Southern California as a robust area for technology startups, with more than 30,000 STEM students graduating from universities across the region each year. Richard Sudek, Applied Innovation chief innovation officer and executive director, answers questions during the Q&A portion of the presentation. 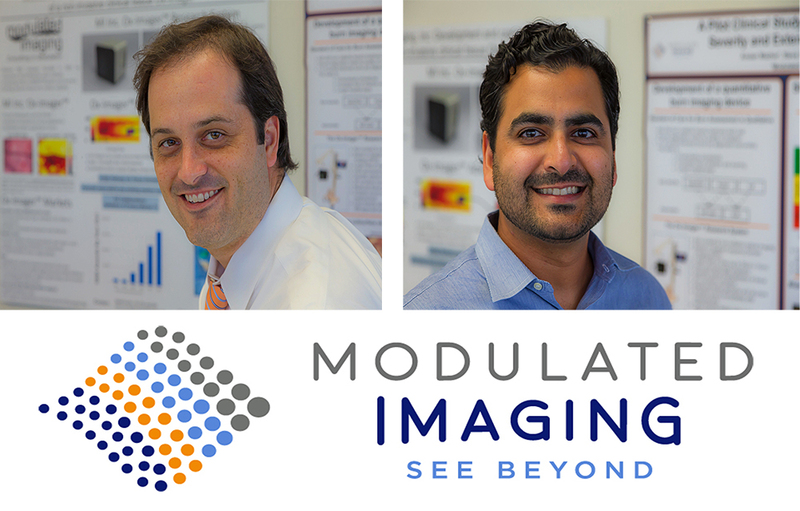 As part of the event, the company executives also toured UCI’s Beckman Laser Institute, an interdisciplinary center for biomedical optics. Beckman Laser Institute was selected as part of the tour to provide the guests with an example of UCI’s commitment to commercializing new technologies as well as the unique shared facilities within the institute. 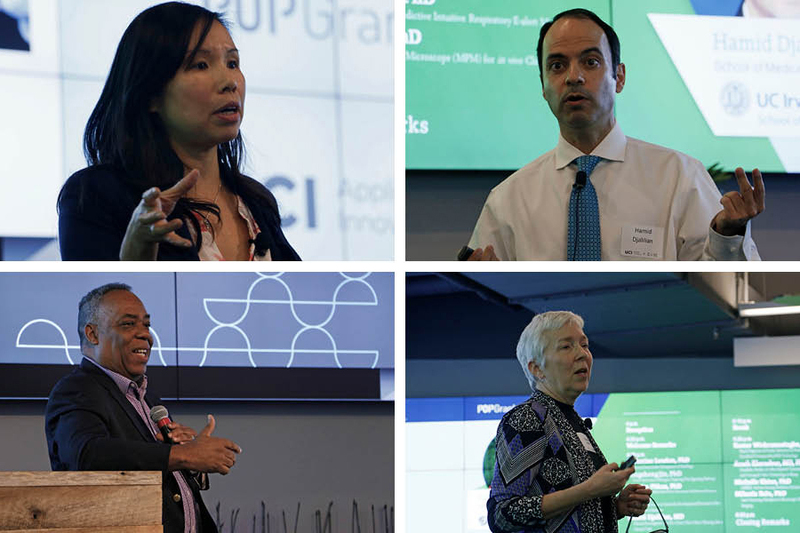 For more information about the Applied Innovation’s ecosystem partners and upcoming events, click here.